» Send us your favorite spot: If you have a favorite spot of your own that you want to share, you can submit it to us here or message us on Facebook. 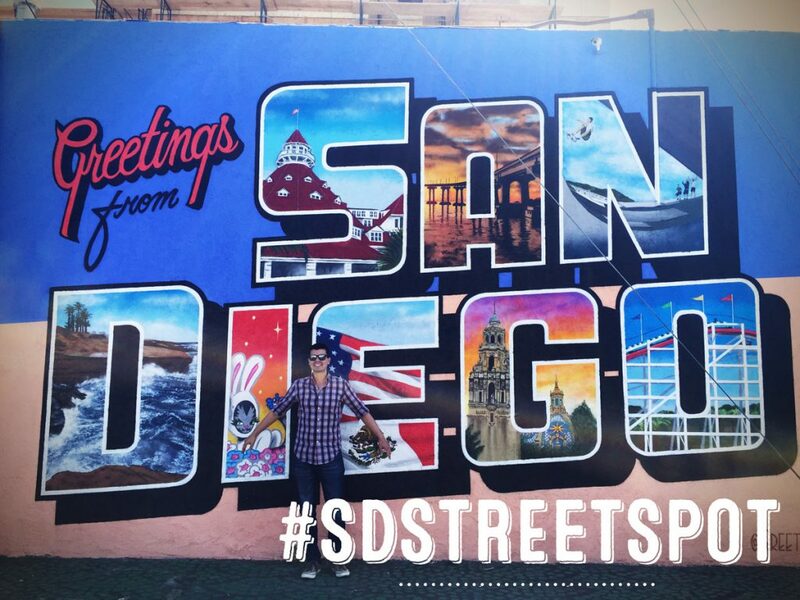 OR you can also post your own video or photo on Instagram, Twitter, or Facebook and tag it with #SDSTREETSPOT. We’ll review submissions and periodically post our favorites – with public credit to you of course! Your #SDSTEETSPOT can be anything around town – a favorite hidden spot or an already established neighborhood go-to place.